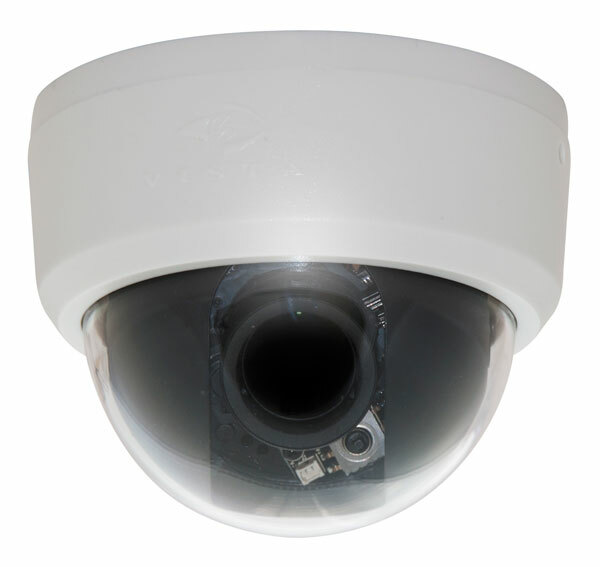 The new Vista VFD28V12WDR analogue cameras offer “outstanding image quality” even under extreme backlit conditions thanks to a Wide Dynamic Range (WDR) of up to 120 dB. Viewing images in highly contrasted scenes can lead to a loss of detail that compromises image quality and usefulness. Thanks to CMOS WDR technology and “exceptional” 1000 TVL colour and monochrome images, the new VFD28V12WDR model addresses these issues, providing more detail to be seen and recorded in these difficult conditions.